It's never too early to make a birthday wish list, and seeing as the months are flying by I thought I would make mine 4 months early! This year I will be turning 27, in slowly creeping towards the big 30 which Is a bit daunting. Last year my birthday was far from good in fact I spent it in bed crying my eye out after being left heart broken, but this year is hopefully going to be different. I'm much happier and more positive towards things and got someone new to celebrate it with. Now I'm getting older I'm not that excited for my birthday but I do enjoy making myself a wish list now and then, also it may help my family and boyfriend know what to buy me because I can be a little difficult, I just end up telling them to get me anything. 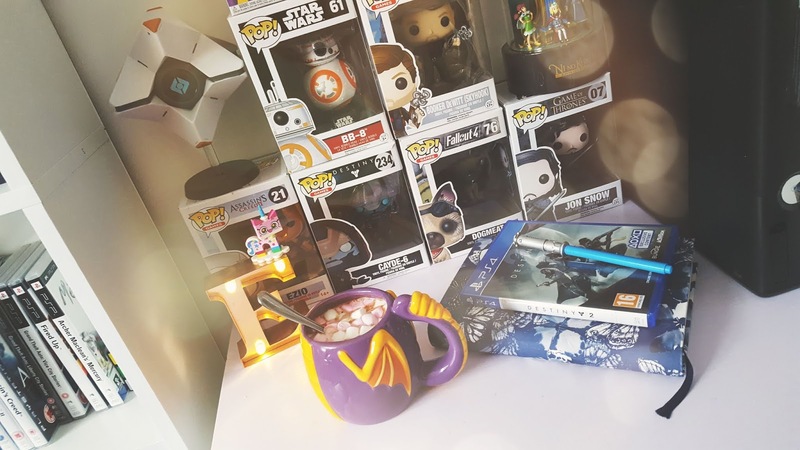 Here are a few things I would love to treat myself to or get for my birthday. 1. 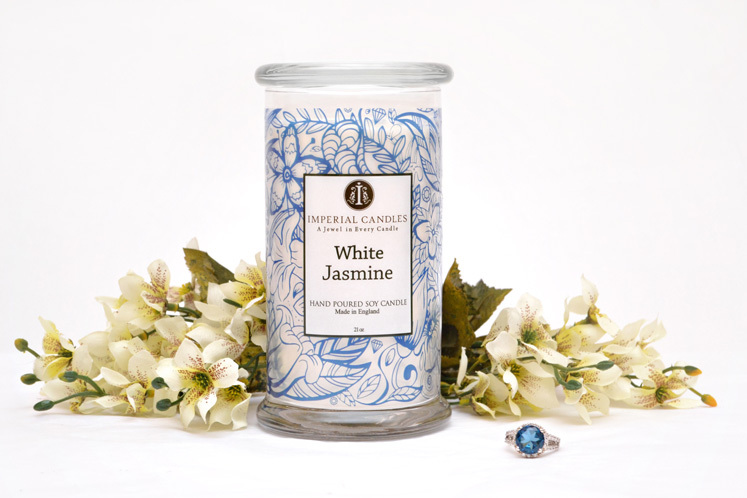 Sometime last year I came across Imperial candles, they sell beautiful smelling candles with jewellery inside, the candle which I really want is the white Jasmine ring candle. 2. Blue is my favourite colour, I have so many different accessories in blue including my hair straighteners and xbox 360 and PS3 controller. 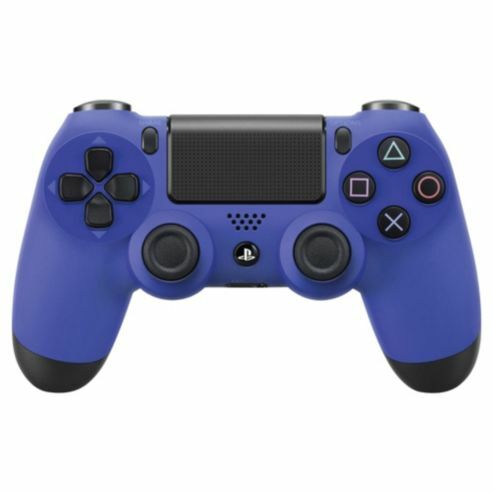 Now I have a PS4 I want to have a blue controller to match my other consoles. 3. 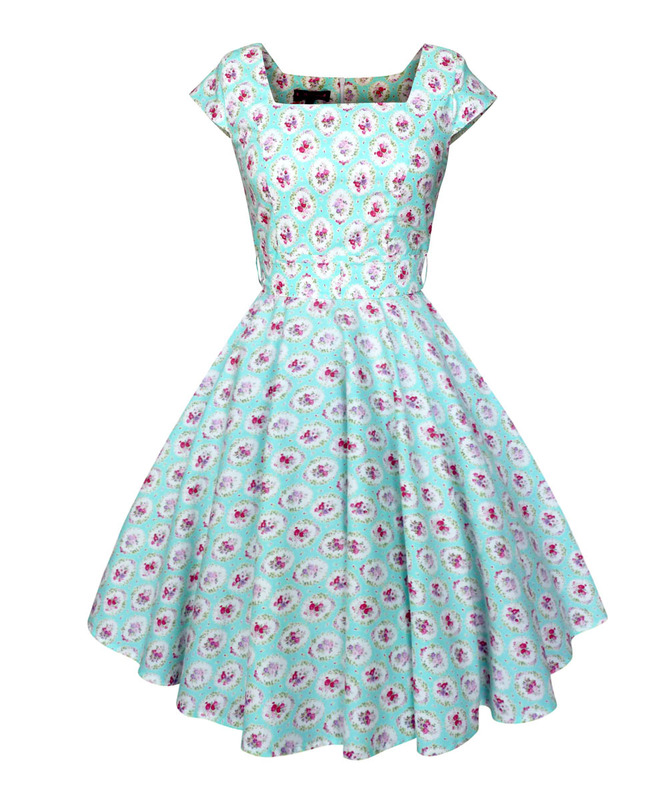 Every girl deserves a new outfit for their birthday, I have had my eye on a cute dress for a few weeks now and would love to maybe wear it for my birthday. 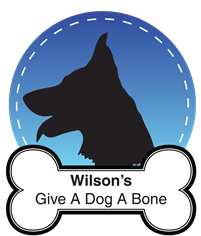 It's from a beautiful shop called Little Wings Factory, they sell all sorts of vintage wear! 4. I really need a new septum ring, I will most likely have a new one by the time my birthday comes back around but what's the harm in more than one septum ring? 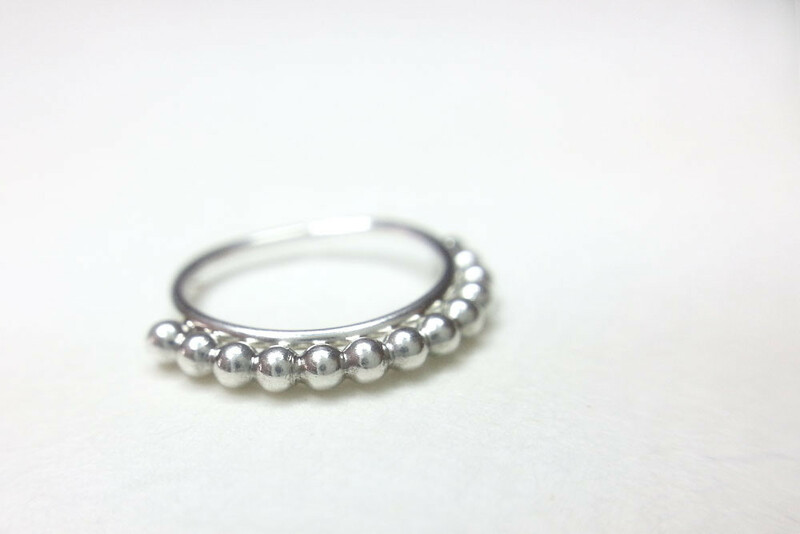 I really love the style of Pata Pata jewellery's septum's and have been lusting over them since I got my septum pierced. 5. 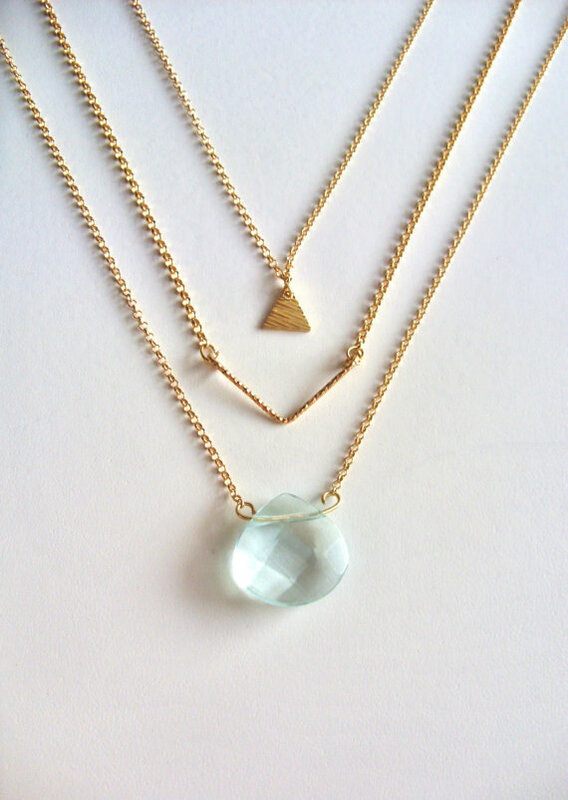 I really love the look of 3 layer necklaces, they look so dainty and pretty. I was browsing Etsy for one and came across a pretty little one from Sea castle Designs, I loved it so much I favourited it on Etsy!